For experienced and qualified school business managers we offer individual units in Finance, Marketing and Procurement to bring your skills and knowledge up-to-date, delivered online by expert facilitators. These individual units will also be very relevant to individuals who have or who would like to have a specialist role, perhaps across more than one school. Please complete the online registration form in the right hand bar to apply for a place. A signed declaration from your headteacher in which they agree to support you through the programme and confirm that the school will finance the cost of the course. It will save time if you have this before you start your online registration. Experienced and qualified School Business Manager who recognise the need for CPD that takes into account significant changes in recent years, or those who are employed or wish to be employed as a ‘specialist’ across different schools. These will be delivered as interactive online units, facilitated and supported by national experts. Delivery will include webinars and opportunities to collaborate with peers and tutors. Assessment is through the completion of school-based tasks and an e-portfolio of evidence. Each individual unit starting in autumn 2019 costs £430+VAT. Members of the Institute of School Business Leadership (ISBL) are entitled to a 5% discount (ISBL membership number required). 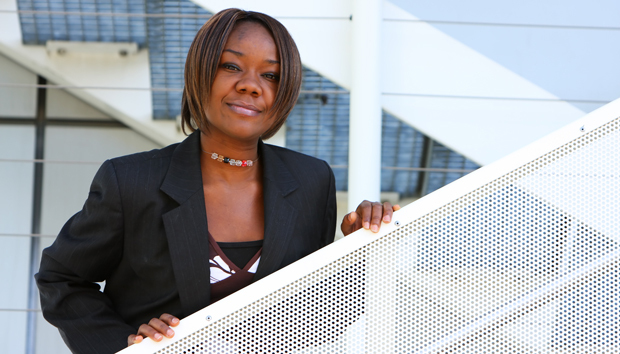 The programme is accredited by the Institute of Leadership and Management (ILM). 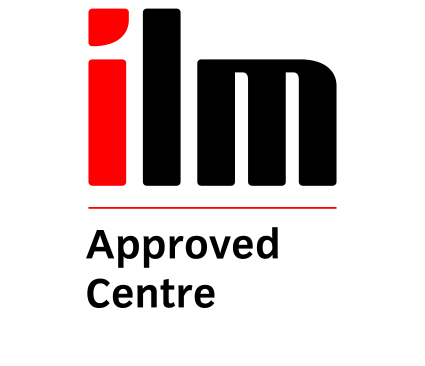 We are delivering ILM Level 4 DSBM nationally in partnership with teaching school alliances and other school networks. We are able to offer bespoke groups for schools or school alliances where a minimum of 10 staff register for DSBM. This arrangement provides schools with the potential benefits of using their own facilities for face to face training. Local delivery for DSBM candidates supports the sharing of good practice and delivery that can be tailored to local context. Please contact us to discuss setting up a bespoke training group. Our next DSBM L4 courses begin in spring 2019. If you are part of a school network or alliance with several persons wishing to complete the award at the same time, please enquire about our bespoke training that can be arranged at a local level and delivered within your schools.